Itumeleng Mukhovha is a corporate attorney in Baker & McKenzie International’s mergers and acquisitions practice group in Johannesburg. Her practice areas include mergers and acquisitions, private equity, corporate reorganisations and restructurings and mining transactions. 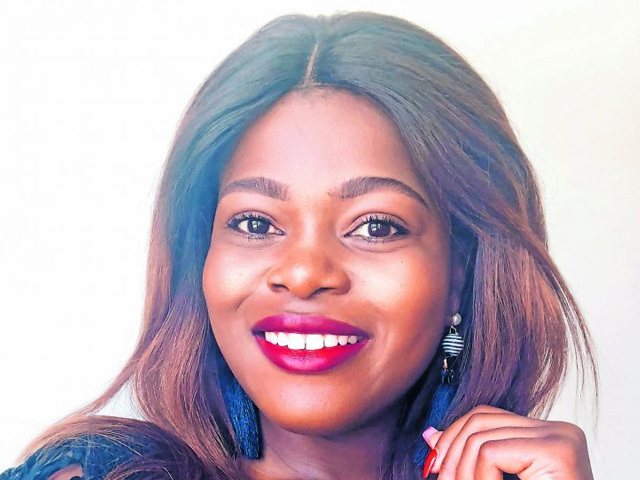 She’s currently volunteering at the pro bono office at the Johannesburg high court where she helps solve South Africa’s developmental challenges by promoting constitutional values and facilitating access to justice for disadvantaged and indigent members of society. In her spare time she also tutors primary school learners from disadvantaged schools in Katlehong. She is a member of the Baker & McKenzie bursary committee, a role that speaks dearly to her passion for education widening access to it. “I am passionate about education and access to justice because I believe that effective access to justice is the most basic human right in South Africa’s legal system because it … guarantees people the constitutional rights which are accorded to every member of our society”. She obtained her LLB and LLM degrees from the University of Johannesburg and has gone on to complete short courses like the African Political Economy: The African Economic challenge from the Thabo Mbeki African Leadership Institute, a short course certificate on construction law from BCA Training and a short course certificate on public international law from the Hague Academy of International Law, Netherlands.